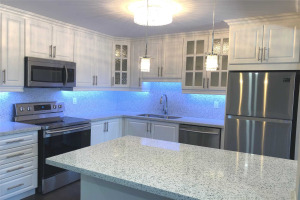 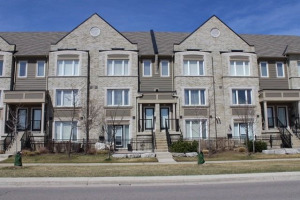 There are many popular Mississauga neighbourhoods that you may be interested in when searching for condo townhouses. 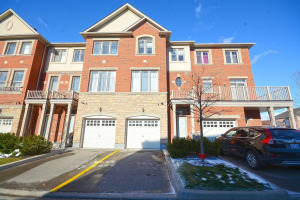 People looking for good schools search condo townhouses in Central Erin Mills. 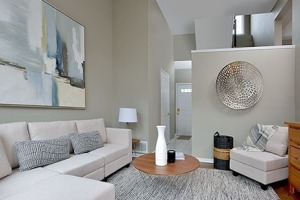 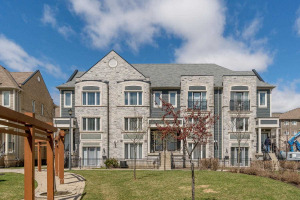 Those looking to live near University of Toronto Mississauga (UTM) buy townhouses in Erindale and Erin Mills neighbourhood. 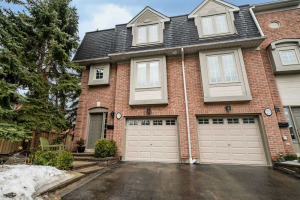 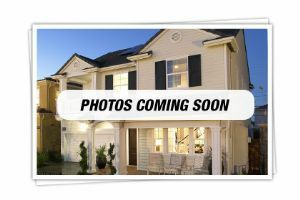 If easy access to Hwy 401 is what you are looking for then townhouse in Meadowvale Village neighbourhood is what you can search for. 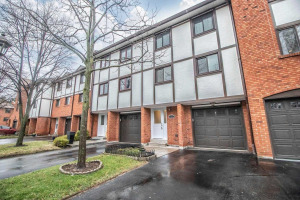 And if you are looking to live close to Downtown Mississauga, you can find many townhouses in Hurontario area and East Credit neighbourhood. 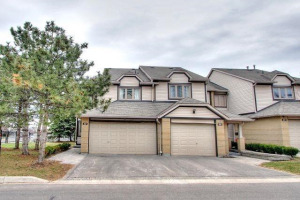 Showing 171 properties out of 203 currently available on the market.